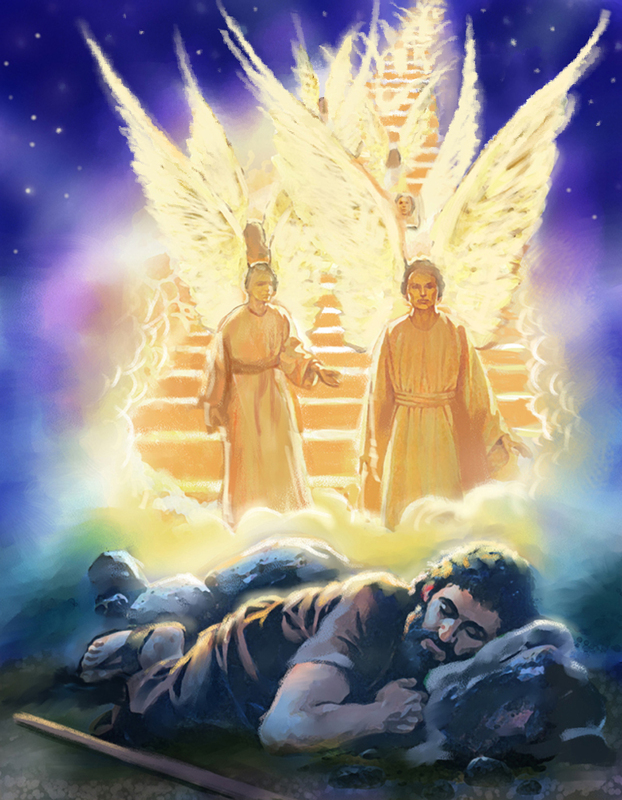 the angels of Elohim ascend and descend on the Son of Man." during the shortened days in their mortal ages. the Son and believes in Him shall have eternal life, and I Myself shall raise him up on the last day (of his mortal life)." and the Spirit of EliYahu (Elijah) restores His things in all spiritual lives upon their repentance. One shall be taken and one shall be left [Natural body buried and Spiritual body/soul raised]. repentance, and to end the fleshly ages as its commentary is written with the Scriptures (over 80 pages). Thousand years [His dominion in our spiritual lives, 144,000 sealed servants, Perfection (777) vs. Imperfection (666). [Day of Trumpets], Yom Kippur, Sukkot [Dwelling in His Tabernacle/Kingdom of Life/Omega (Second) coming]. Acts 26:16-18 “...to open their eyes so that they may turn from darkness to Light and from the dominion of Satan to Elohim"
The sun of righteousness comes daily to shine on the repentant ones who are awake out of the darkness. His sign (Matt. 12:39-41 sign of Jonah) to come is only for everyone to repent out of the darkness to His Kingdom of Light. Luke 3:6 "And all flesh shall see the salvation of Elohim. "; 1 Cor. 15:22 "For as in Adam all die, so also in haMashiyach all shall be made alive. "; John 12:32 "And I, if I am lifted up from the earth, shall draw all men to Myself." Bayit haMashiyach (House/Body of the Messiah) is the ministry work in the Isanti, MN, USA area in respect to the Messianic comings for all mortal ages and the EliYahu restoration of His things in the spiritual lives during the shortened days. His Word of Light brings us to see more truths in the whole scriptures with His gifted Spirit to guide us as we seek these things in His Kingdom of Light daily.